The New Year is a time when fabulous resolutions are made for the upcoming years. These New Year resolution templates are some of the best background on which the new promises can be written that are made to own selves. 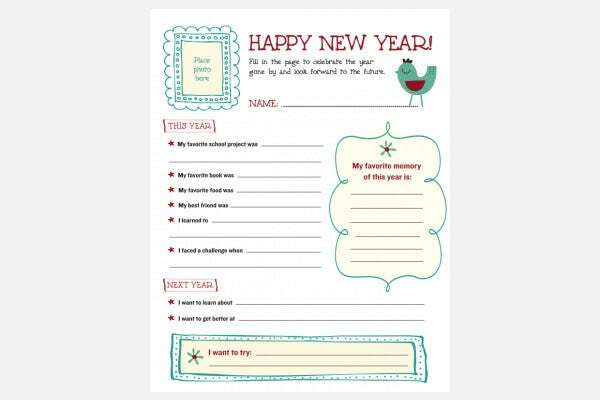 These templates are one of the best ways to kick start your new year with all the promises made to yourself. 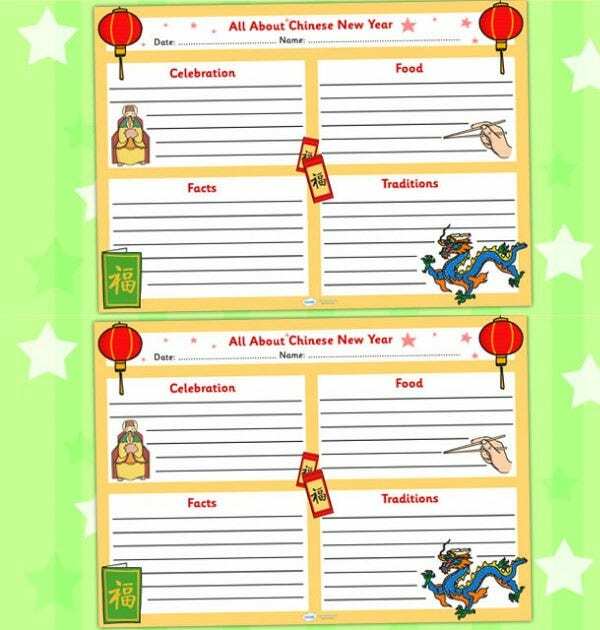 You can also see Happy New Year Templates. A sneak peek into what awaits you from the New Year design libraries A world of amazing design options – all with something to say about New Year resolutions, can be pretty exciting to navigate through for discerning and enthusiastic designers. 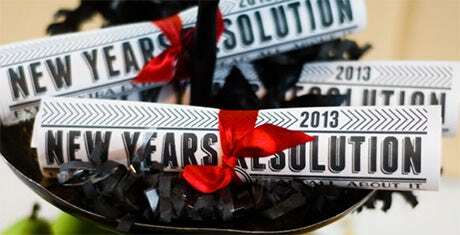 Quotations, one-liners, cool resolutions, and disgusting resolutions – you name it, and it is well provided for from the world of resolution templates to be used on and around the New Year. Greetings and posters Centered on New Year resolutions Finding resolution themed design inspirations and New Year Templates to help you create good looking greeting cards to solve the dual purpose of communicating best wishes to a friend apart from suggesting an interesting resolution is easy enough. Also, creating digital designs such as posters and pamphlets to gyrate some marketing buzz for your business, around the whole concept of resolutions, is a fun filled activity. So, get ready to pick up some cool and popular New Year resolution writing templates and create some waves in the design sphere. 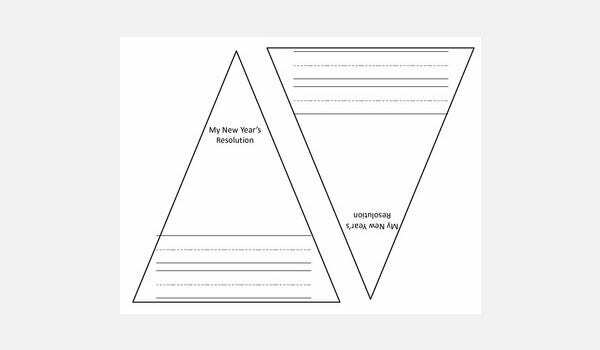 This is a template that can be sued for the purpose of making a good new year’s resolution. The template has an interesting format that shows an inverted cone. 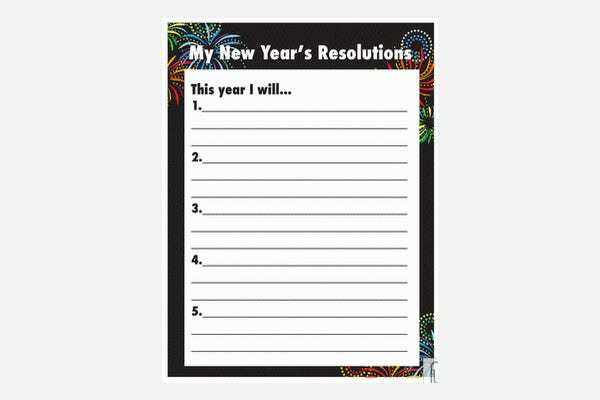 The template will support paragraph style of writing that will mention the New Year’s resolutions for a person. This is a template that has a festive feel. The color display on the templates is very festive and asp has a very bright feel o it. 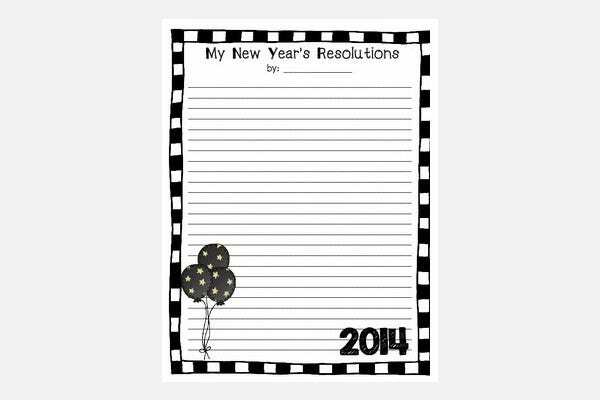 In the blank spaces the user can make all the changes and edits that can mention his new year’s resolution in details. 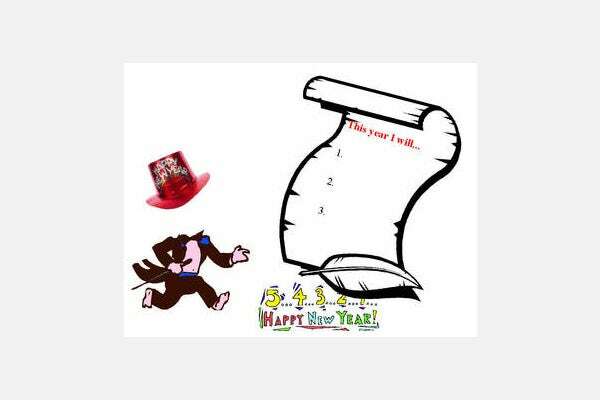 The format of this template can contain the name of the person who is drawing the resolution for the New Year. There are blank spaces that can contain the resolutions. The templates are fully editable hence the user can make changes with ease. 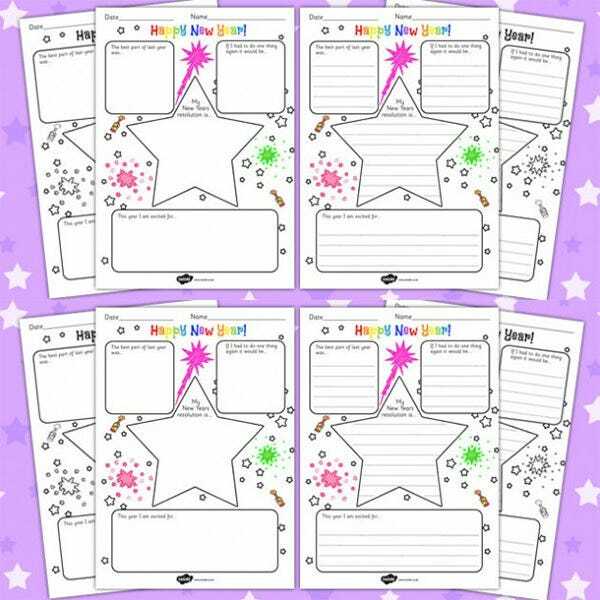 This is a template design that is the best options for the kids to write down their goals of the New Year and the wishes that they want to fulfill this New Year. 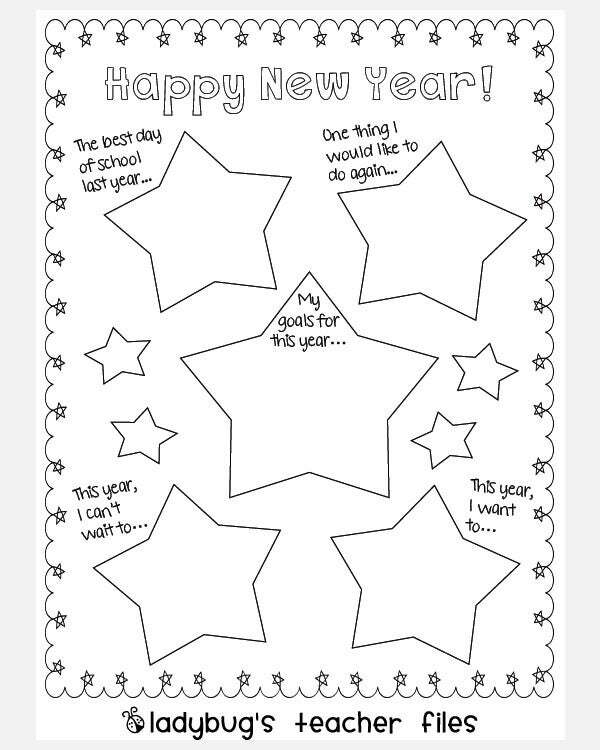 This is a template that has no color which is best since the children can color the blank stars as per their choice. Simple and elegant this is a template that can be easily downloaded from the internet. 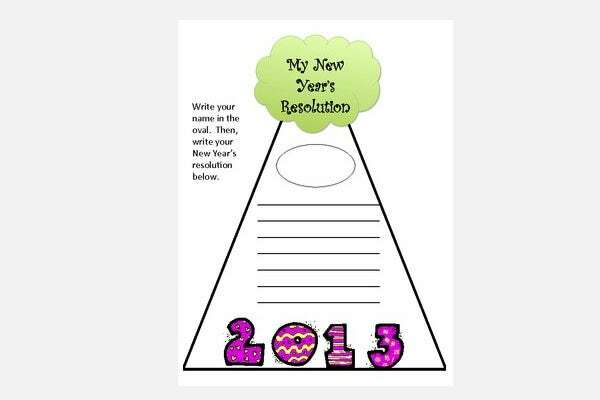 This is a template design that will surely help you to mention all your resolutions and goals for the New Year. The design will supports a paragraph style of writing. This is a template design that has truly one of the most festive feels. 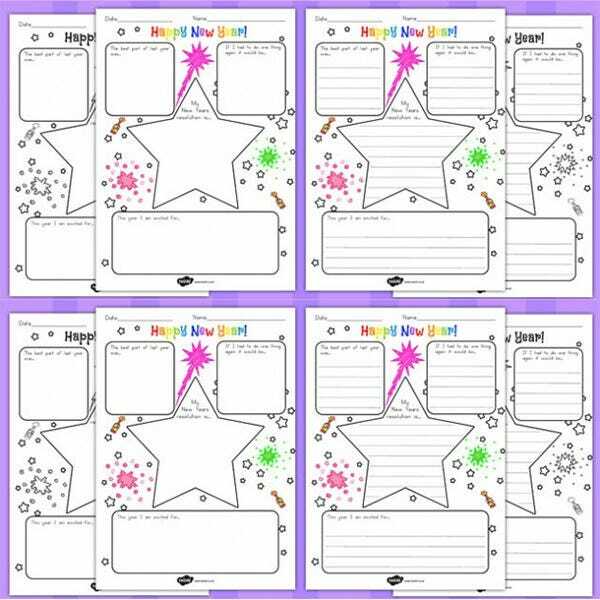 The template although ha a less array of colors can really add to the festivity of the occasion. His template is fully editable. The features of the templates are highly responsive. 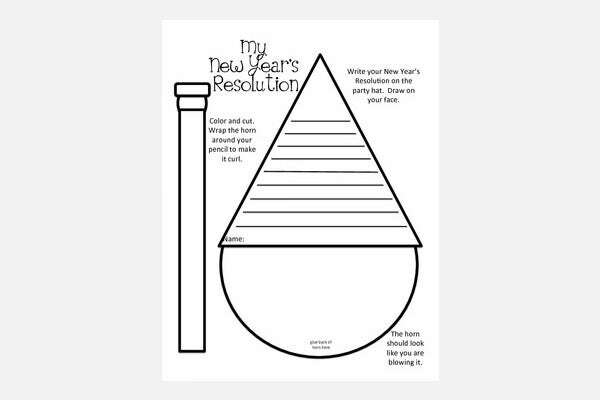 This is a template that is just perfect for you to mention your new year’s resolution. The background theme is very simple and unique. 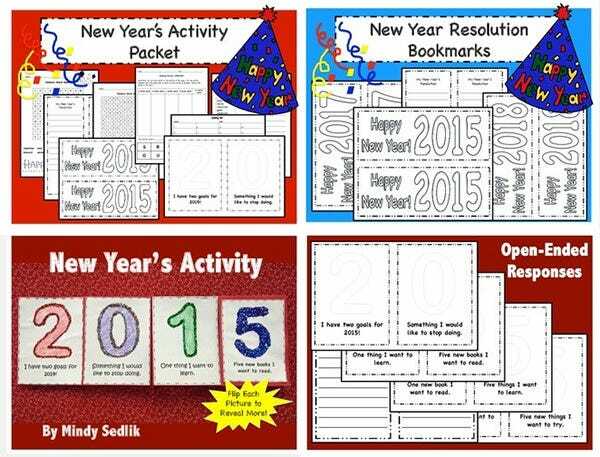 The template supports the information of the year and also the name of the person who will be making the resolution. This template has a simple and elegant look. The design of the template has a simple black and white background. The template design will support the information of the name of the person. The resolution points I details and also the year. 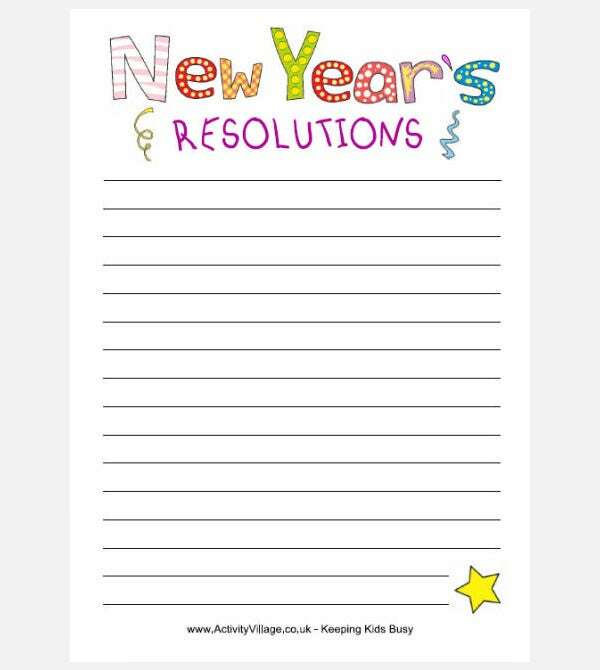 This is a New Year resolution template that has a very young and festive feel. 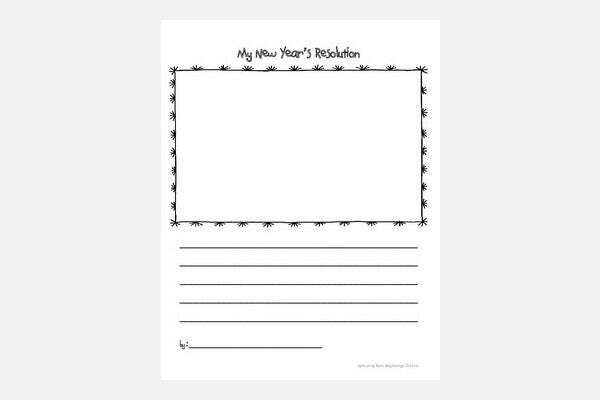 This template can support all the information’s of the name of the person making the resolutions, the details of the year and also the resolutions in its full form. This design has a rather simplistic design. The template is fully editable and has very responsive features. It is fully navigable. 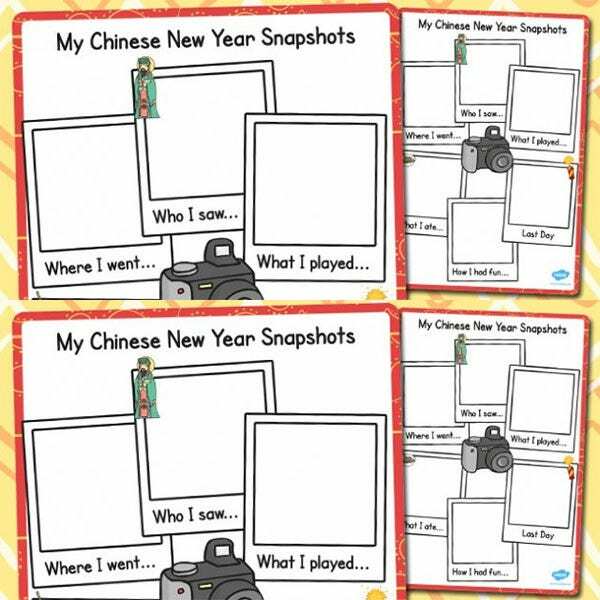 The New Year resolution templates can be employed to make some of the catchiest and attractive resolution sheets and planners for a year.